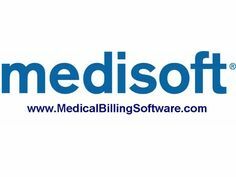 Important news concerning medisoft medical billing software. Now Medisoft released a new product called Medisoft Clincial. This new emr software \ practice management software combination brings together two best of breed software programs. The two programs are Practice Partner EMR Software and Medisoft medical billing software. As a result, now existing users of Medisoft can transfer all their current patients into the Medisoft clinical database and instantly work with their patients in an EMR software solution.